It’s been a cold, snowy March in southeastern Pennsylvania. For some, this means we’re daydreaming even more about warm, sunny days and the vegetable gardens that come along with that. 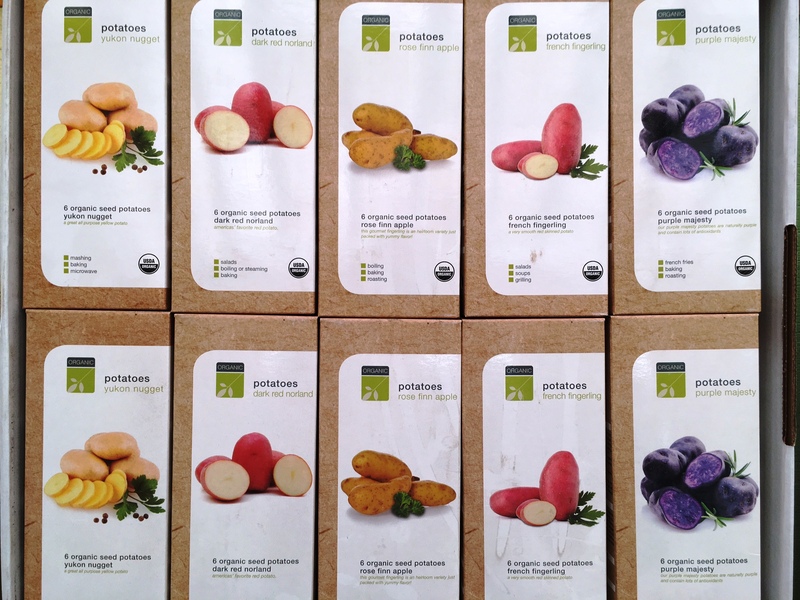 While you’re waiting to get your garden started, check out what Amy Lang, plant manager in the Wolff’s Apple House garden center, says about choosing the best times to plant each type of vegetable. Onion Sets: Amy says that, like pansies, onion sets can be planted as soon as you can get them in the ground. Before a cold night, check on them to make sure they are pushed into the ground because being in the ground will offer them more protection from the cold. After a cold night, check them again to make sure none of them popped out of the ground. If they have, tuck them in again. Chives and cilantro: Both of these do well in cool weather. Peas: Plant peas early because they don’t last into the hot summer. The old wives’ tale says to plant peas by St. Patrick’s Day. Many gardeners start them indoors, but Amy’s preference is to sow them directly into the garden. During an especially cold season like this spring has been, the seeds might take longer to germinate. Before you plant peas, you can soak the seeds in a slurry of water and “pea inoculant” to protect them from mildew. Spinach, Kale, Lettuces, Cabbage, Brussels Sprouts, Kohlrabi, Radishes, Scallions: Seeds might not germinate in cold soil, so let them get started inside, and then plant these “starts” outside once night temperatures are consistently above 35-40 (day temps can be 45-50). Amy points out that the night temp is more important than the day. 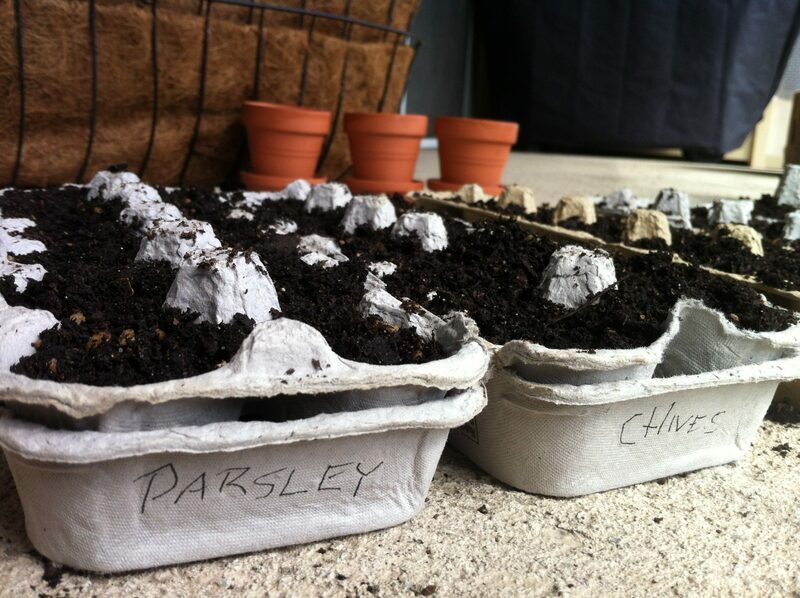 Usually mid-April is a good bet, and you can even plant in March if the weather is nice. Amy recommends heat mats to help raise soil temperatures faster. She says they are great for home gardeners because even without a greenhouse, it makes it easier to raise soil temperatures. 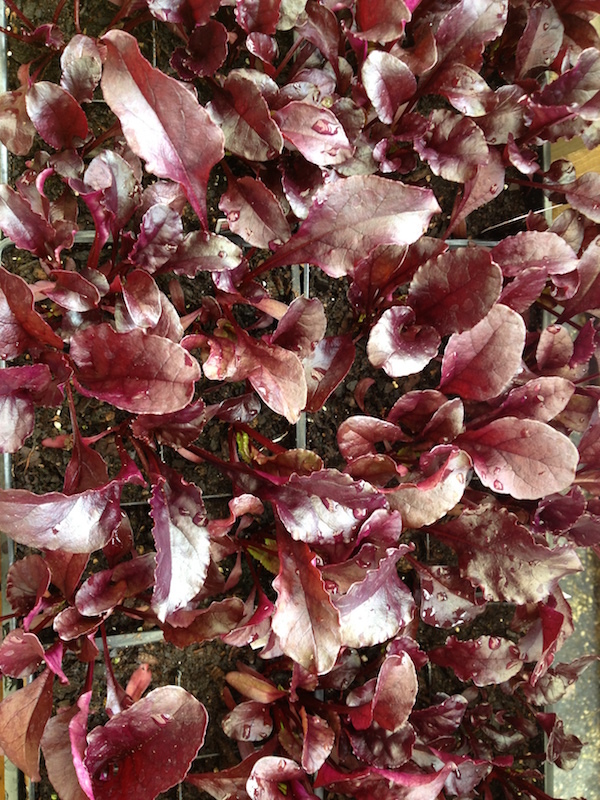 Beets: These don’t transplant well, so although you can start them inside, Amy recommends starting them from seed outside once night temperatures consistently get up to 35-40 and day temps reach about 45-50. Strawberries: Plant these in about mid-April. They can handle cool weather, but they don’t like to freeze! Cool season veggie tip: Most cool-season plants can handle a light freeze, but taking them from a warm store and putting them straight into the cold ground can shock them. Here’s how to avoid that. Blueberries, blackberries and raspberries: Plant in mid-April. Figs: Plant figs at the end of April or early May. Carrots: Sow them directly into the ground when the nights are above 35 and days are above 40. Don’t transplant them. 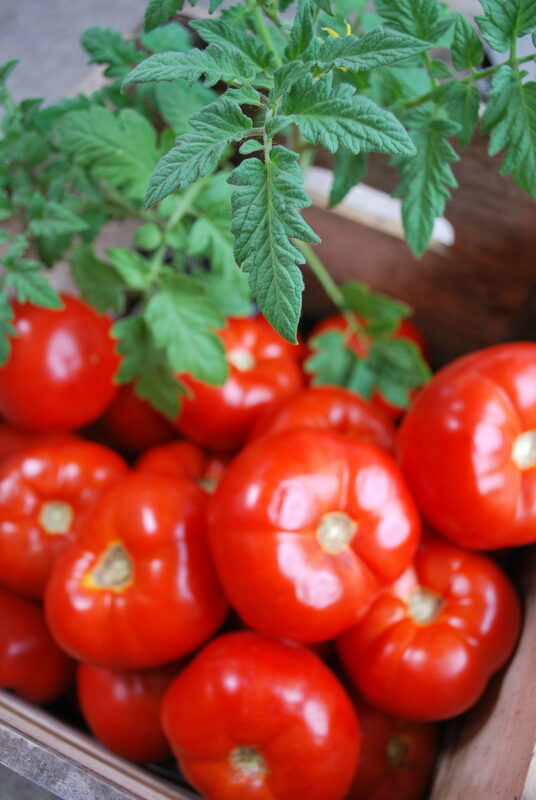 Tomatoes, peppers, eggplant, summer squash, cucumber: Watch the weather patterns and plant once we’re clear of frost. A chilly night that dips down to 45 degrees can stunt their growth. If you’re worried you might have planted them too early, placing a paper bag over the plants on cold nights can help keep them warmer. Cool season veggies: Anything that can handle a cold spring can withstand a chilly fall night! Amy advises starting these plants in late August so there is enough time for them to grow before the weather gets cool. Sometimes we get an early freeze, and sometimes it is nice throughout December! Because you just never know, it’s best to plant in late August so you can get the most out of your harvest. 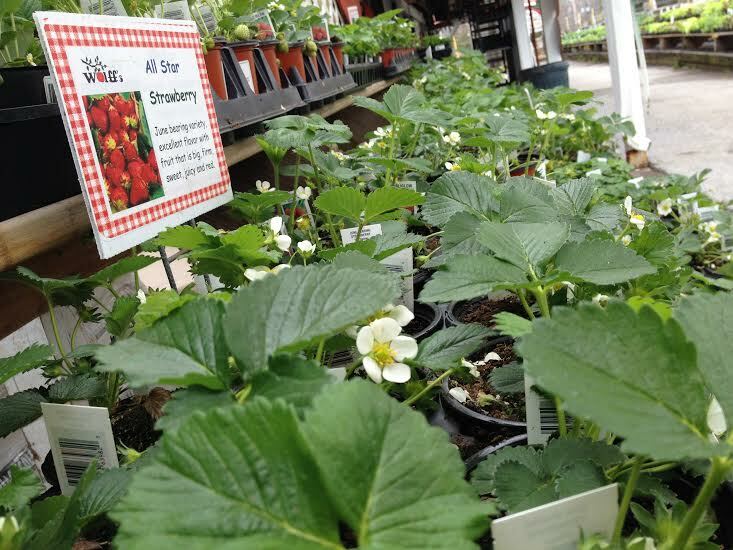 Strawberries and raspberries: Everbearing varieties produce fruit in the fall, and many strawberry varieties also produce fruit all summer long. Garlic: Plant in October for a June/July harvest the next year. Although you can plant garlic in early spring for a late summer or early fall harvest, these spring plantings will sometimes yield a smaller crop.